Make your office space look bigger with OPEN OFFICE concept. 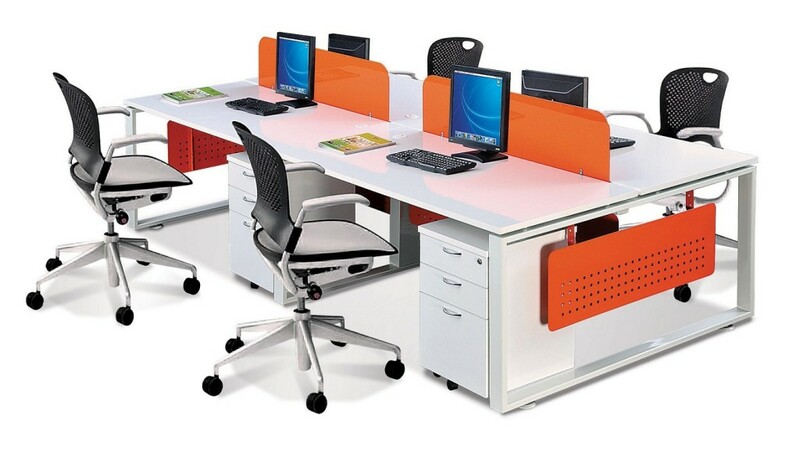 Transform your office with Trendy, Stylish and Innovative Office Furniture. Call 6369-8123 Now! Open office concept – For teams that split their time evenly between collaborating and focusing, Office Empire‘s Open Office Concept range of Office Furniture allows for plenty of space to interact with team members, while the 6mm thick acrylic office screen allows you to filter distractions and focus on the task at hand. 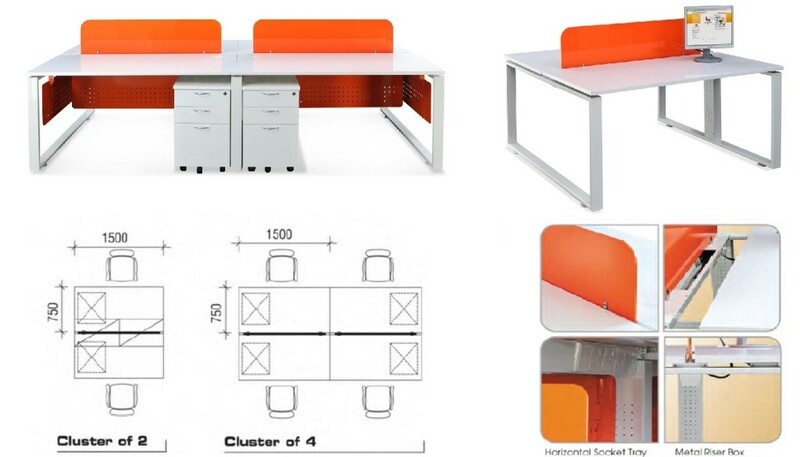 Want to find out more about Office Empire‘s range of Office Furniture, Office Partition Panels and Open Office Partition Panels or Office Renovation Services? Do drop us a line and we will get back to you!